Australian Red Cross is part of the world's largest humanitarian movement. For over 100 years, our aim has been to reduce human suffering and improve people's lives, no matter who they are or where they live. We care for people in local Australian communities and further afield, providing a daily phone call for people who are isolated and alone, a healthy breakfast for school children who might otherwise go hungry, relief and recovery in times of disaster, clean water for people living in remote communities, and shelter and a hot meal for teenagers facing homelessness. 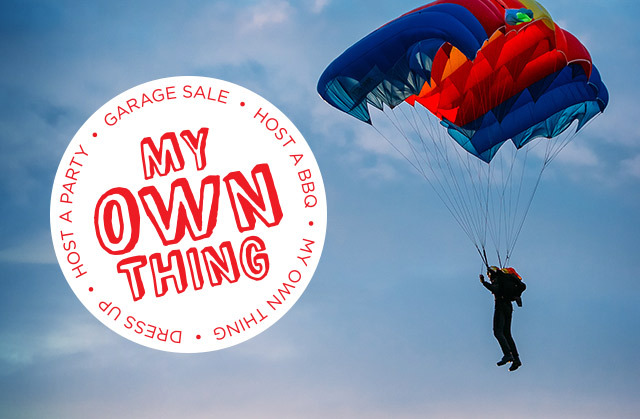 Choose from one of our fundraising events or ideas, or come up with your own! We will support you from start to end and help you to make it a success. Here are some Red Cross fundraisers and ideas to get you started. Wax your hairy chest, host a BBQ, give up social media or tick something bigger off your bucket list? The sky is the limit. 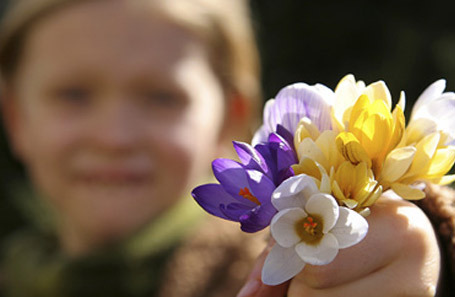 Pick your own fundraising idea and we will support you all the way. No matter how hard you want to challenge yourself, Red Cross has partnered with a range of events to make sure there is something suitable for everyone. Whether it's a 5km fun run or your first marathon, we will be with you every step of the way with training tips and great fundraising ideas. Go without social media for a week, give up your bed for homelessness or your birthday to help those who are doing it tough. Challenge yourself to give up something that you thought wouldn't be possible and help make a difference to the lives of others. Join thousands of other fundraisers every March in our biggest shout out for valuable donations to support our vital every day work. Anyone can get involved so register today! Bake the world a better place and host your own Big Cake Bake event this October! By Baking and raising dough (aka money), you will be supporting vital Red Cross programs to help improve the lives of vulnerable people in Australia and further abroad. $310 could assist Red Cross to help a young person facing homelessness to get back into school, find a job and safe accommodation, and to recover from mental health, drug or alcohol dependence. Meet Ally Garner, who Red Cross helped to get back on her feet. $1,800 can provide a phone call every day for a year, to check on the wellbeing of three elderly or isolated Australians. Meet Milton Morris, who receives a daily call from Red Cross volunteers to make sure he is ok.
$2,500 can help run an evacuation centre providing a safe place for people who have nowhere else to go during a flood, fire or cyclone. Meet Sammeer Bajracharya, a local Red Cross volunteer on the scene helping people evacuate after the Nepal earthquake. The International Red Cross and Red Crescent Movement responds to disasters wherever they occur around the globe. Australian Red Cross plays a major role in that response, providing technical assistance in emergency shelter, water and sanitation, and health and nutrition to countries affected by disaster. A special way to honour a loved one when they pass away is by offering friends and family the opportunity to make a donation to Australian Red Cross to celebrate their life. 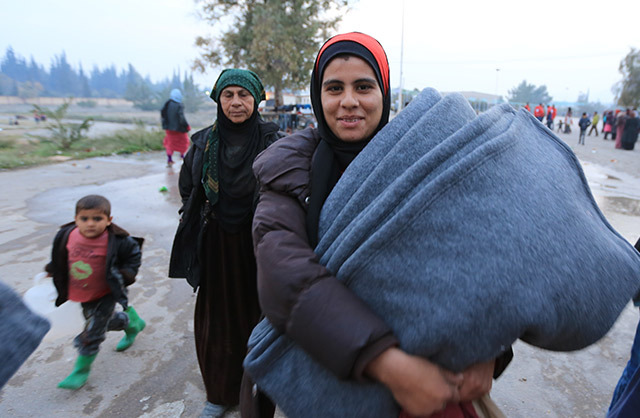 Your gift will be used to support the vital humanitarian work of Red Cross. 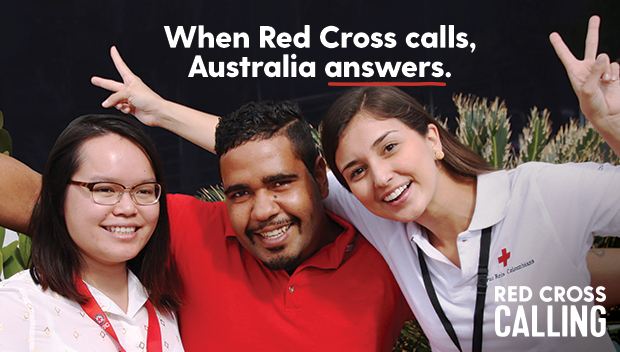 Want to find out more about Australian Red Cross?